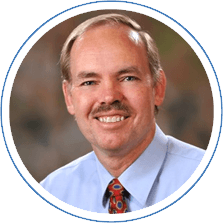 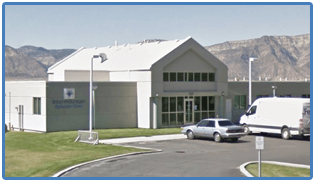 Podiatrist Blake Zobell, DPM, with offices in Richfield and Ephraim, UT, has 25 years of experience and is dedicated to getting to the root of your foot or ankle problem. 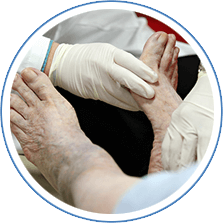 Dr. Zobell specializes in ingrown toenails, diabetic foot care, would care and more. 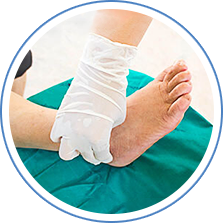 We are a full service office that can handle anything from fungal nails to foot surgery. 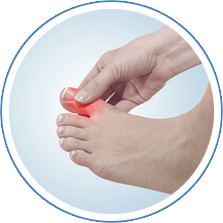 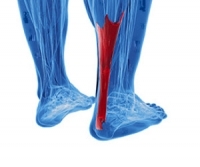 Having chronic foot and ankle pain can greatly affect the quality of your life, and Dr. Zobell understands that. 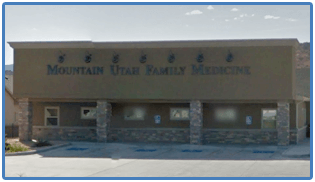 We also know how hectic things can be and we are committed to making our practice and care convenient and accessible.